Don’t Miss RiverFest 2018 – Memorial Day Weekend! 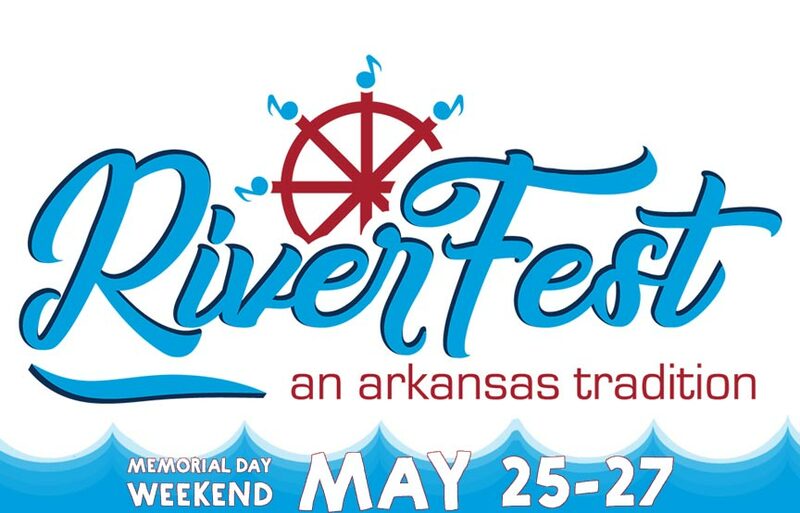 Celebrate Memorial Day Weekend in Little Rock, AR this year at RiverFest 2018! RiverFest, a 41 year-old Arkansas tradition, is 3 days of music along the Arkansas River from major national, regional and local acts. May 25th through the 27th, 2018. RiverFest, which kicked off in 1978, is back again with a hot lineup of some of today’s most exciting music stars. Since its inception, the event has become Arkansas’ largest outdoor music festival, drawing thousands to the area each year. Past stars to grace the RiverFest stage include Willie Nelson, James Brown, Gavin Rossdale, Snoop Dogg, Sheryl Crow, and Kris Allen.